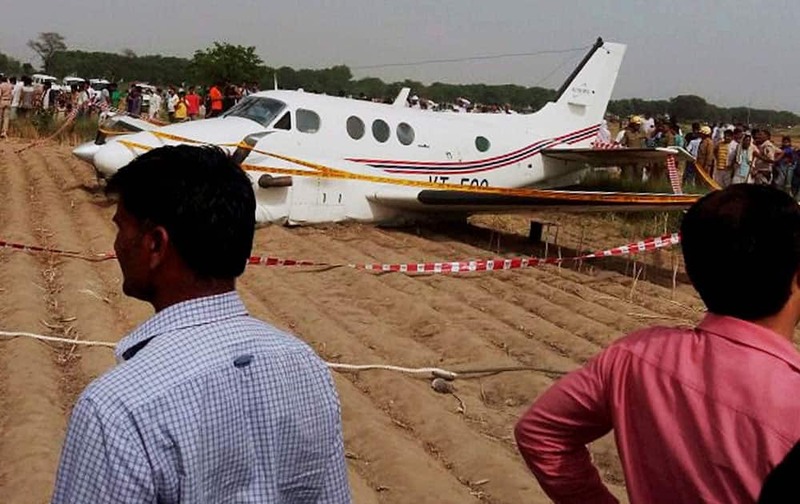 People watching the air ambulance which crash landed at Kair village in Najafgarh area of Delhi. Seven people including a patient were on board during the mishap. US President Barack Obama shakes hands with American Chef Anthony Bourdain after visiting with him in a shopping area in Hanoi, Vietnam. 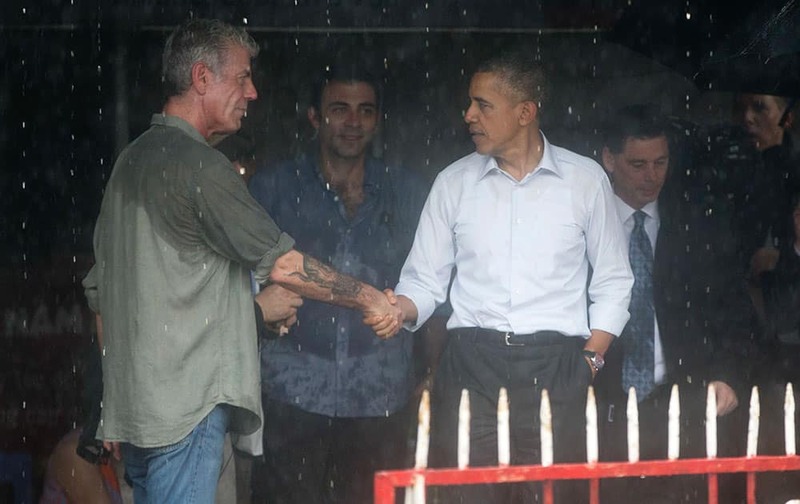 President Barack Obama taped the second part of an interview with CNN personality Anthony Bourdain before leaving the Vietnamese capital for Ho Chi Minh City. Canada's Eugenie Bouchard returns in her first round match of the French Open tennis tournament against Germany’s Laura Siegemund at the Roland Garros stadium in Paris, France. 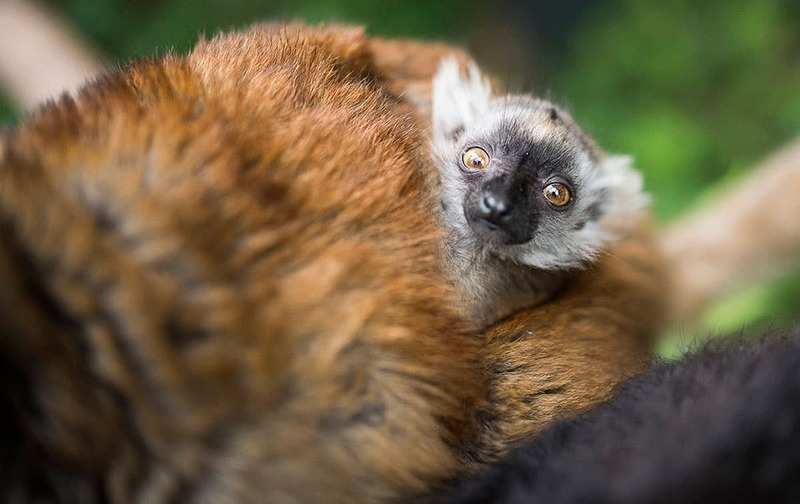 A seven-week old black lemur cub is with its mother in their enclosure in the Nyiregyhaza Zoo in Nyiregyhaza, 245 kms east of Budapest, Hungary. 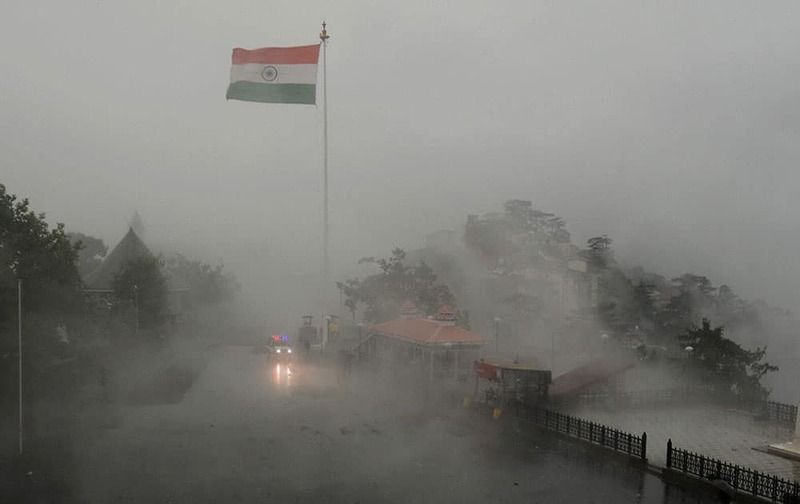 Ambulance moves slowly during rainfall in the northern hill town of Shimla. 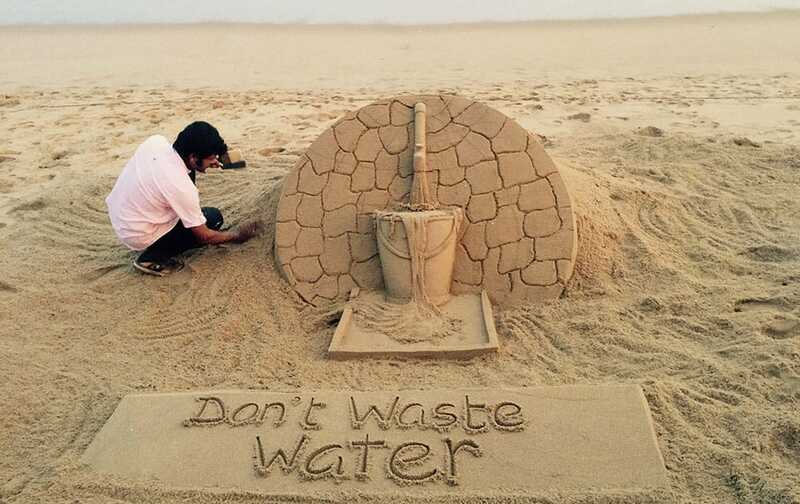 Renowned sand artist Sudarsan Pattnaik creates a sand art to aware people about water scarcity with message Dont waste water at Puri beach of Odisha. 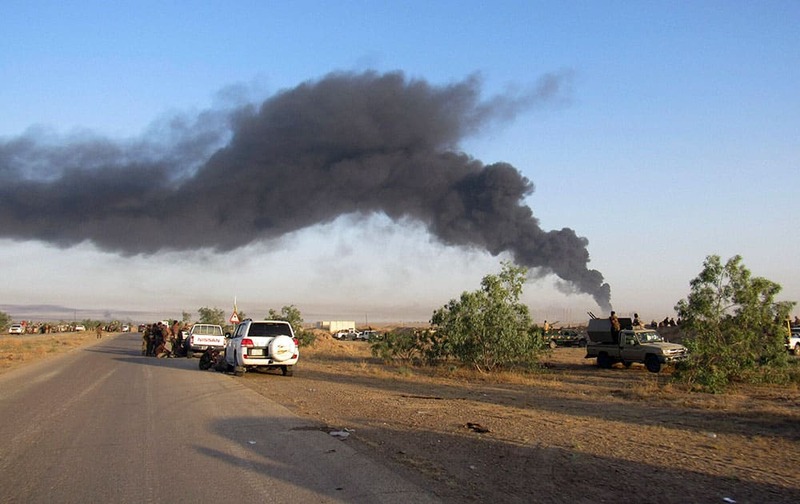 Smoke rises from Islamic State group positions after an airstrike by U.S.-led coalition warplanes in Fallujah, as Iraqi security forces and allied Shiite Popular Mobilization Forces and Sunni tribal fighters, take combat positions outside Fallujah, 40 miles (65 kilometers) west of Baghdad, Iraq. 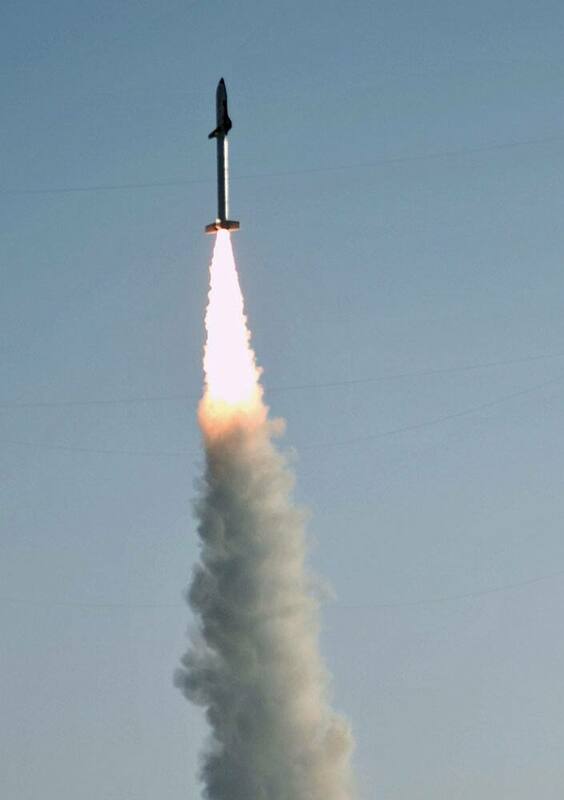 ISRO successfully launches Indias first indigenously made space shuttle- the Reusable Launch Vehicle (RLV) in Sriharikota, Andhra Pradesh. Youngsters enjoy in the rains in New Delhi. 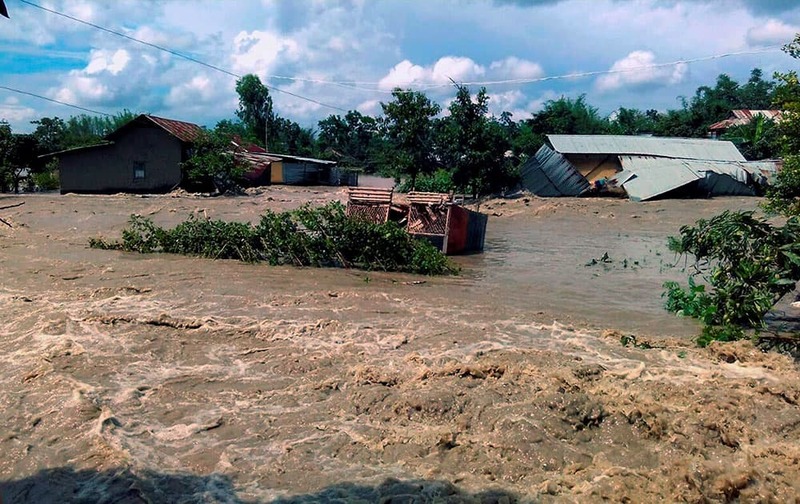 Flood effected area of Kiyamgei, Imphal East in Manipur. 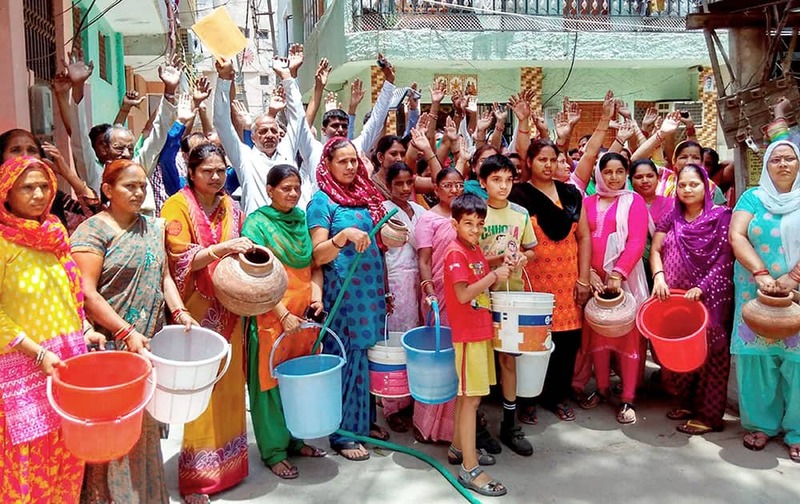 Residents of Saraswati Vihar and surrounding colonies protest against water shortage in their colonies in Gurgaon. 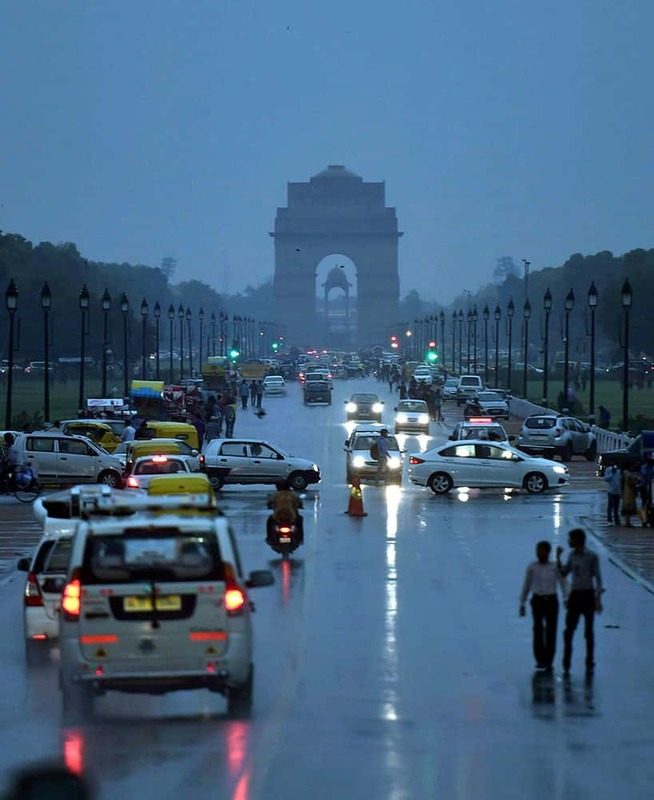 Vehicles move on Rajpath during rain in New Delhi. 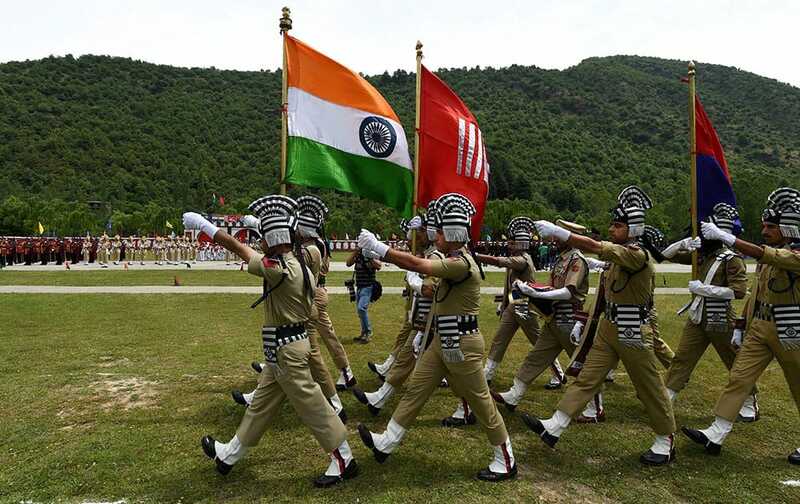 Jammu and Kashmir Armed Police carry National flag during passing out parade at the Sheeri Training Centre in Baramulla District. 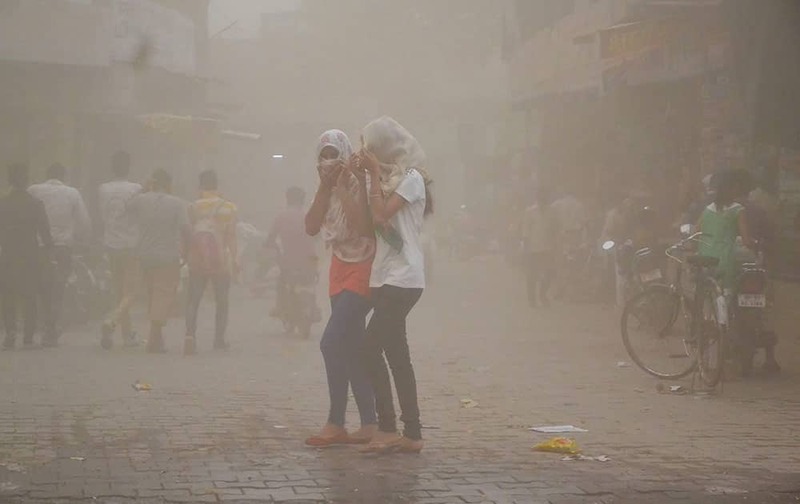 Girls cover themselves during a dust storm in Mathura.